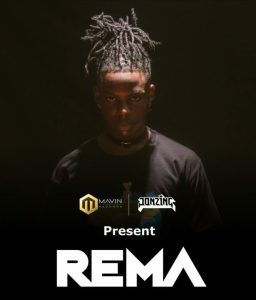 Mavins record in conjunction with Jonzing World present us with Rema “RemaIsOn” EP. Rema is the newest signee into mavins record crew. Rema was signed into the label on 22nd March 2019 and he is out with an EP which consists of four tracks “CORNY”, “Iron MAN”, “WHY” and “DUMEBI”. Rema is going to be the big act that we are going to watch this year.